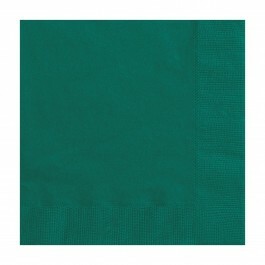 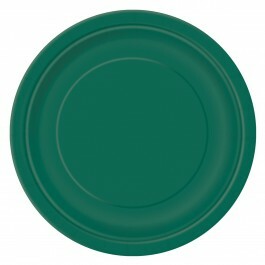 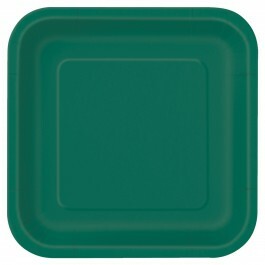 Add flair and style to your next party with our forest green supplies. These supplies are subtle yet stylish and can be used alone or mixed with other colored or patterned supplies. 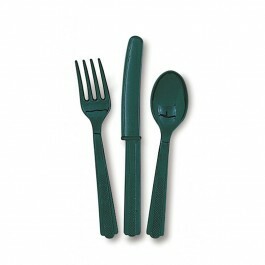 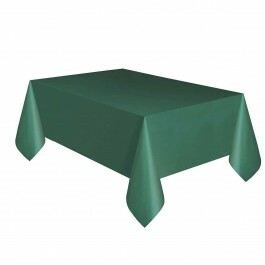 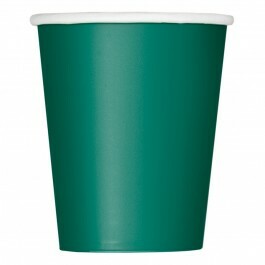 We at MyBirthdaySupplies offer a great selection of forest green tableware, cutlery, balloons, etc. 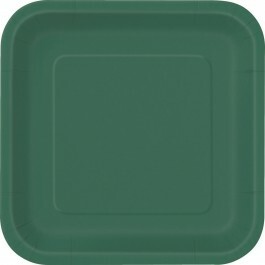 to help you plan your party as you want. 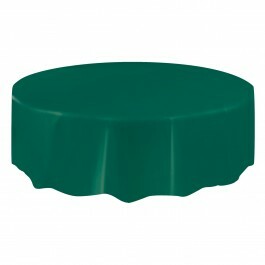 Party hard and party smart with MyBirthdaySupplies.